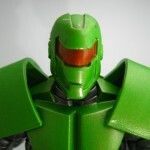 Wave 1 has been spotted in Toys R Us stores stateside. 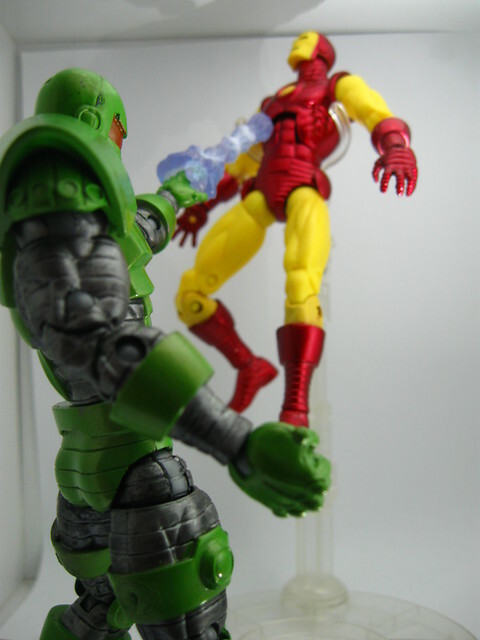 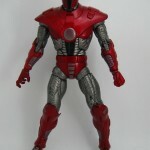 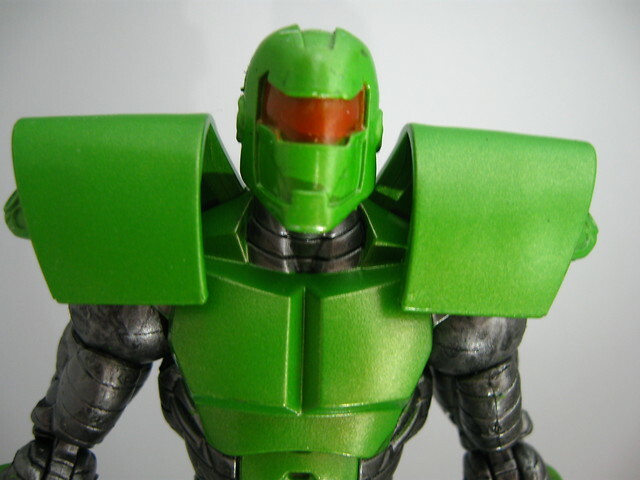 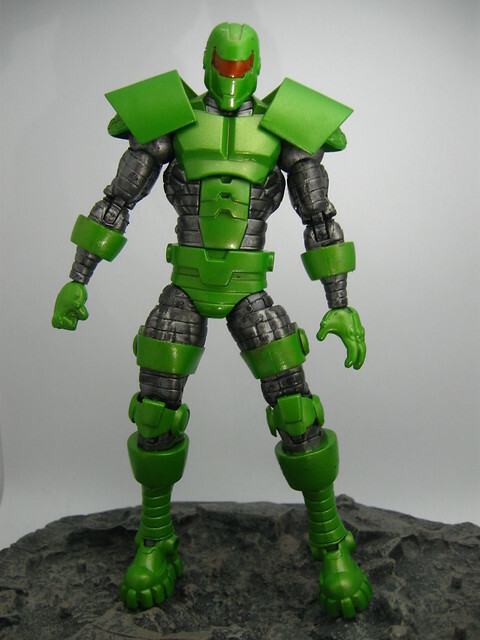 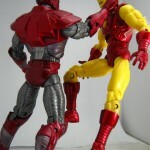 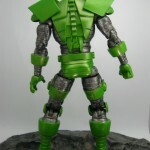 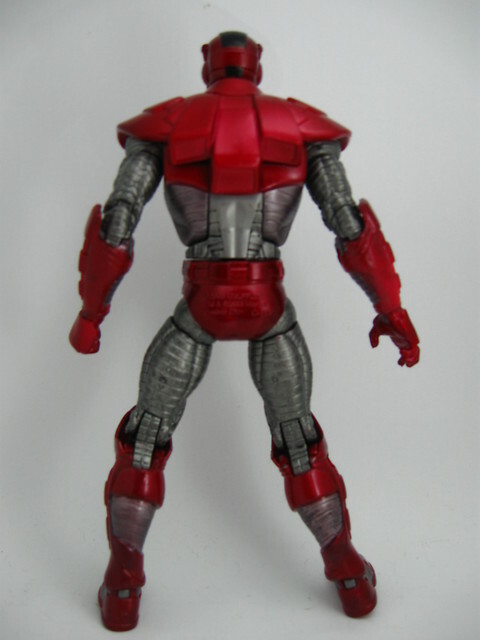 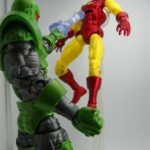 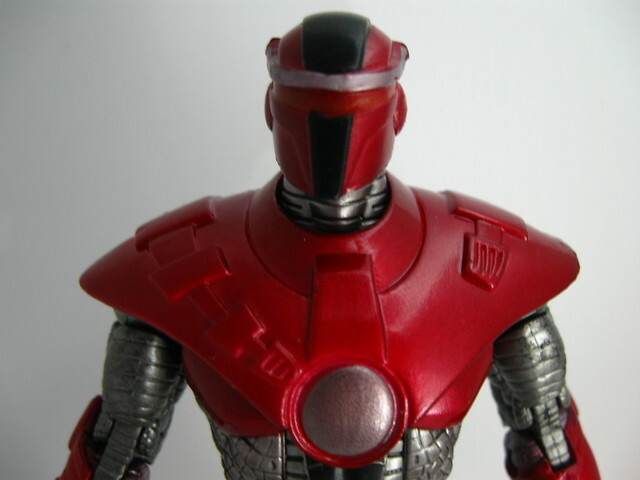 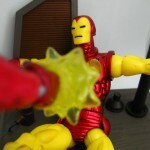 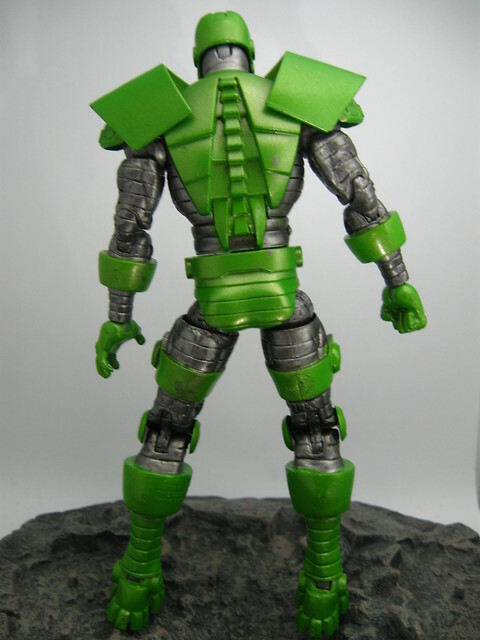 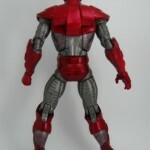 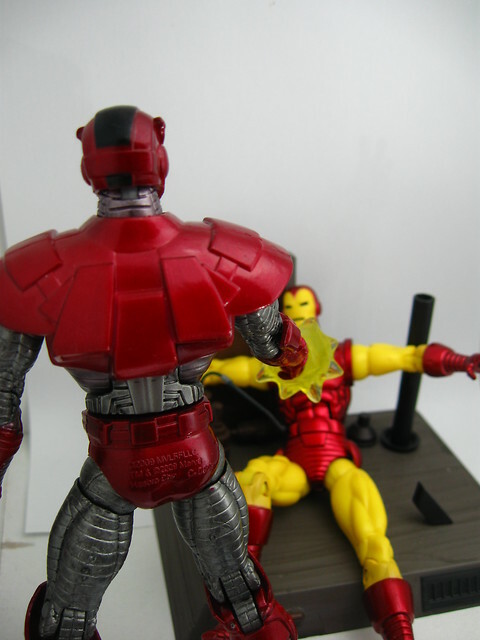 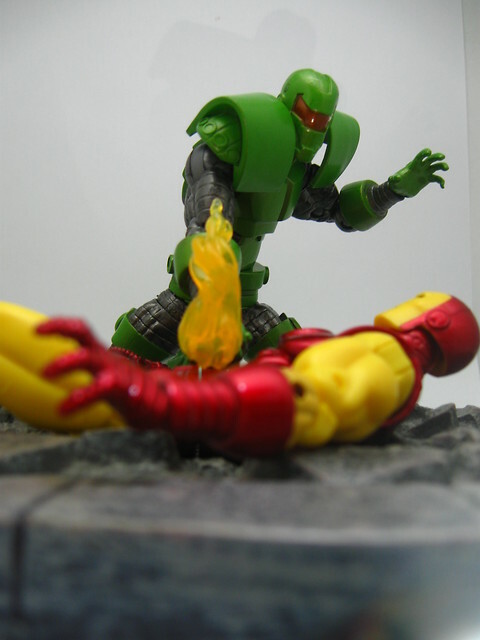 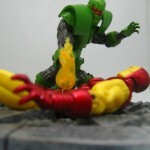 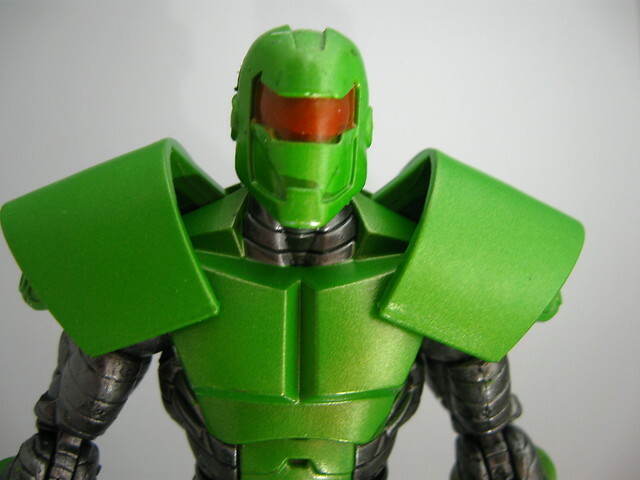 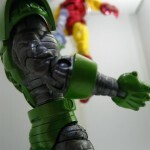 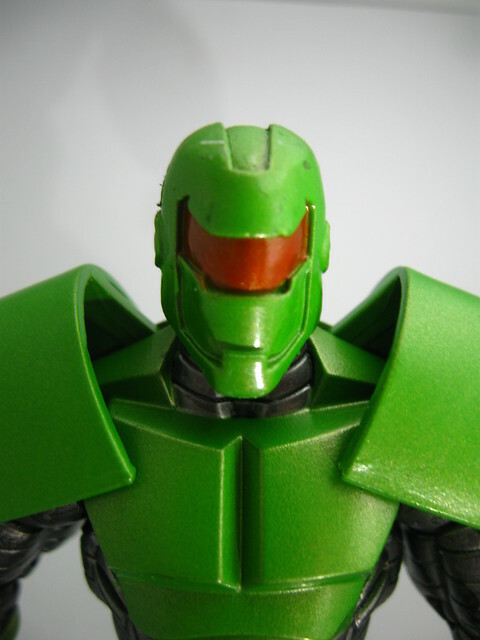 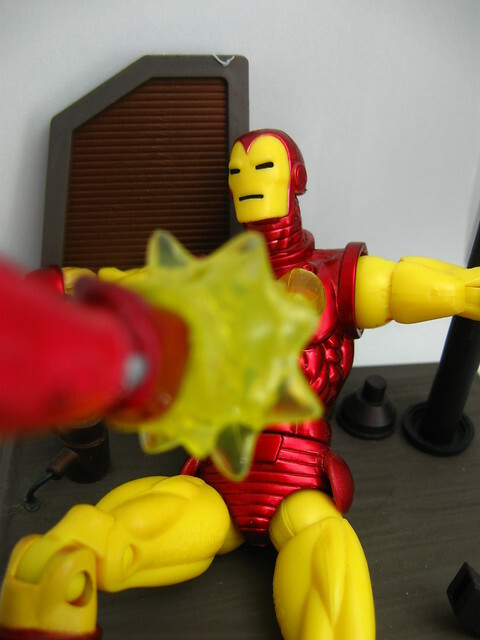 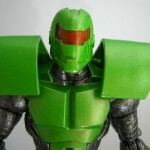 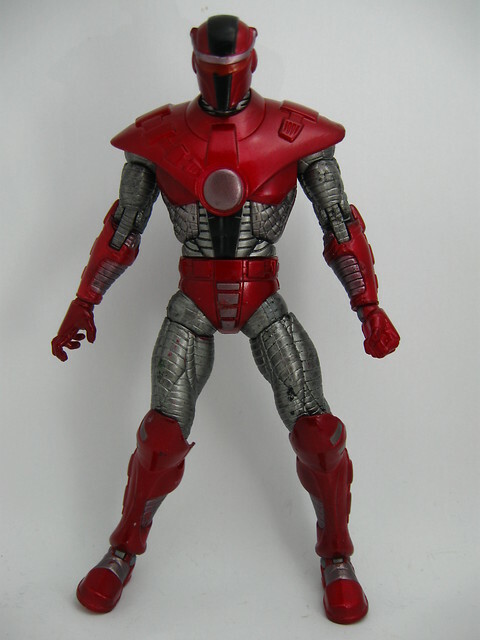 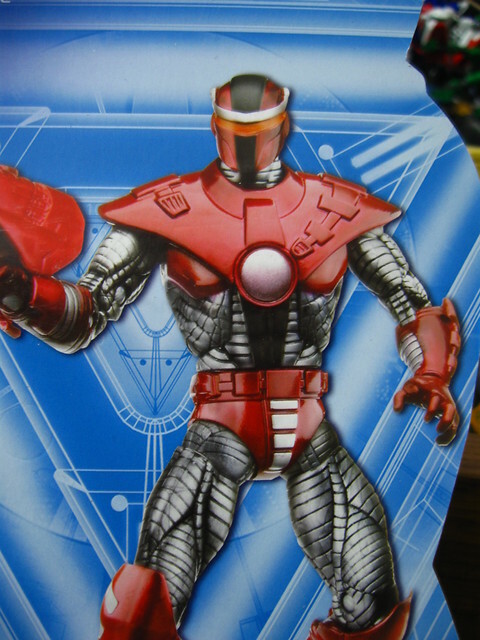 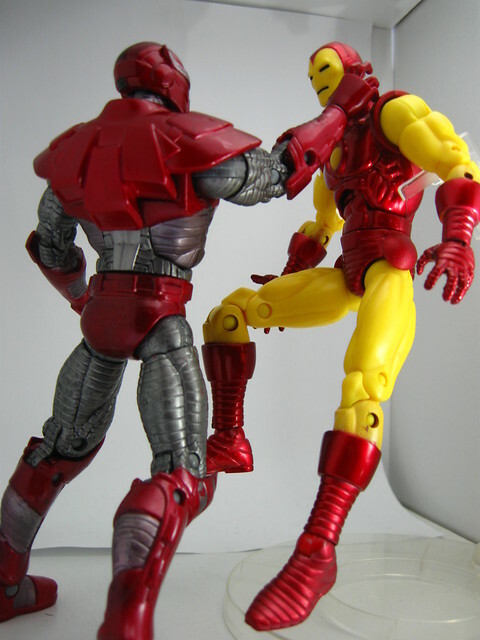 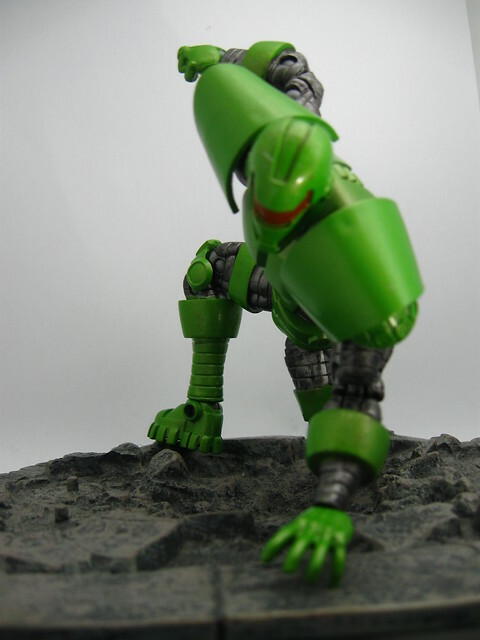 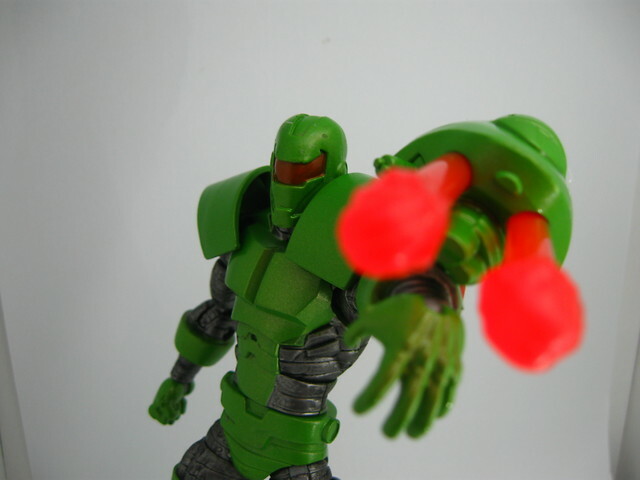 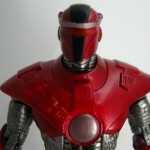 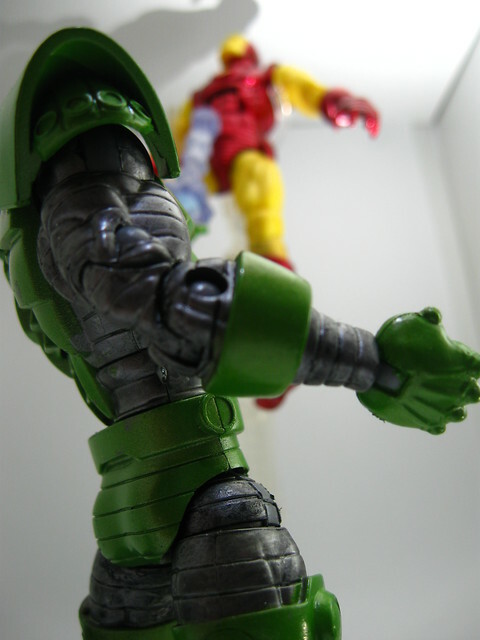 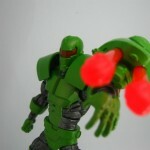 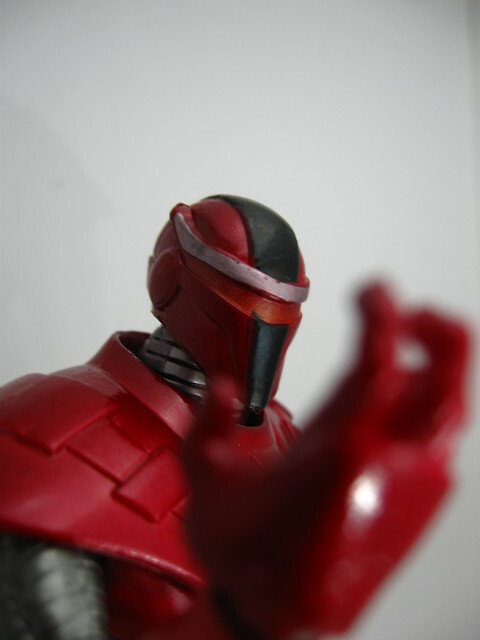 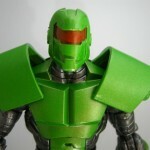 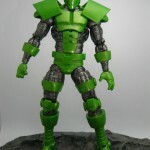 Both figures were initially planned as part of the Iron Man Movie line from 2008, but never made it to retail. 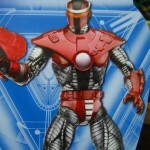 You may recall seeing these in our San Diego Comic Con 2009 coverage. 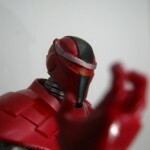 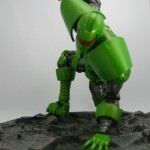 More images of these long awaited figures after the jump!